Who: Everyone ages 14 and older welcome and encouraged to audition. 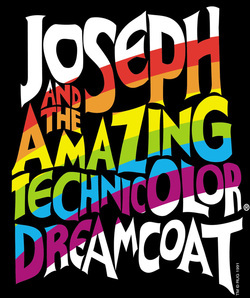 Bring your friends and be part of a fun community theater musical production. • Rehearsals Start Sunday, December 8th 2013. • School holidays will be considered when the rehearsal schedule is finalized. • During the production week, rehearsals will occur at Performance Location from Saturday, 8th of February 2013 – 16th of February 2013. These rehearsals will likely last for many hours. Please make sure you are able to commit to the preparation required for this show and be honest when you complete the Audition Sheet about your conflicts throughout the rehearsal and performance times. Straight from the Book of Genesis, Joseph tells the tale of the young prophet Joseph and his fateful journey as the favored son of his father, Jacob. He is sold into slavery by his jealous brothers, and after a stint of impressive dream-translations, finds himself at the top with Pharaoh the king. • Narrator: Three women, not of the time or place of the action. 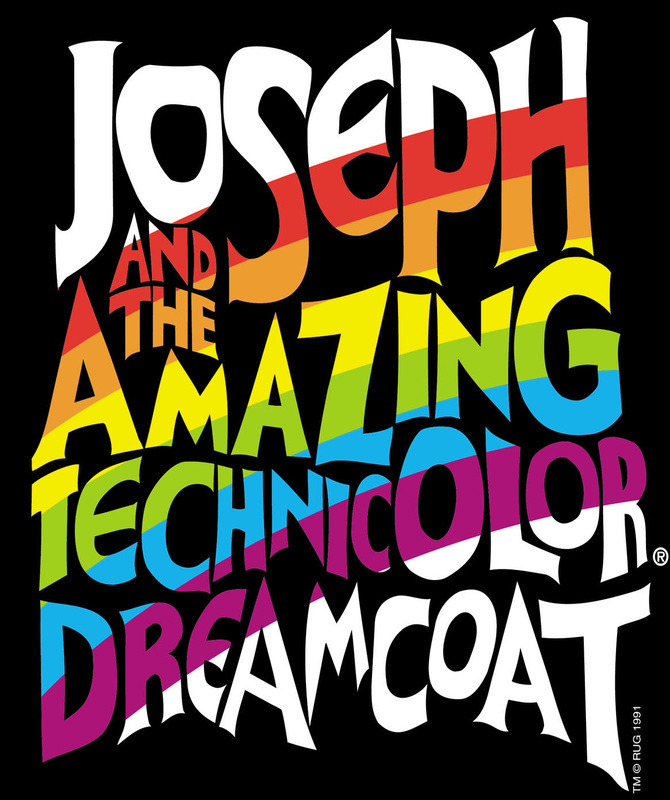 The Narrator tells the story through word and song, guiding the audience gently through the story of Joseph and his brothers, usually give meaning to the story with their words. • Jacob: The father of twelve sons, his favorite being Joseph. At times he may appear unfair and shallow, but he is, more importantly, the prophet who recognizes the future and the calling of Joseph, thus saving the House of Israel. • Joseph: Obviously his father’s favorite, Joseph early on shows a talent for interpreting dreams and telling the future. This gets him into trouble with his brothers when he predicts his future will include ruling over the other eleven. However, it saves his life when in Egypt he correctly interprets Pharaoh’s dreams. In the end he has risen to a great position of power, but he still forgives his brothers and brings his family to Egypt to partake of the bounty he has accumulated there. • Potiphar: A powerful and rich Egyptian, Potiphar purchases Joseph and puts him to work in his household, where he soon realizes that Joseph is honest, hard-working, and a great addition to his pool of help. When he grows suspicious of his wife and Joseph, however, he grows angry and has Joseph thrown into prison. • Mrs. Potiphar: Beautiful and scheming, Mrs. Potiphar tries to seduce Joseph, but is unsuccessful. However, she does manage to rip off much of his clothing just as her husband comes into the room, thus condemning him to prison. • Pharaoh: The most powerful man in Egypt, Pharaoh is considered a god on earth. When Joseph interprets his dreams, he promotes him to one of the highest positions in his government. In most productions, Pharaoh is portrayed as an Elvis Presley-style figure. • Joseph's Eleven Brothers: Although acting usually as a group, they each have their own different personalities, talents, and flaws. As a group they sell Joseph into slavery, but as individuals they deal with the following years and how they can make amends. They sing and dance their way through many situations and places. The performers also double as may other characters. • The Wives: The wives to the eleven brothers (ensemble). We will also be looking for Stage Crew for the production so if you do not get casted, you can still be a part of this fun and exciting musical.